The school operates from a number of venues. 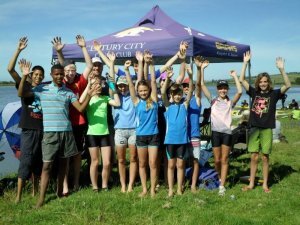 Kayaking takes place at Century City and Tygervalley canoe clubs. Surfski in and around Table Bay and the Atlantic sea board. Our coach has ICF level 2 certification. See www.facebook.com/DownWind-Dash-182024781879119/ for our weekly Downwind Surfski race. Some Kayak and surfski rentals available.